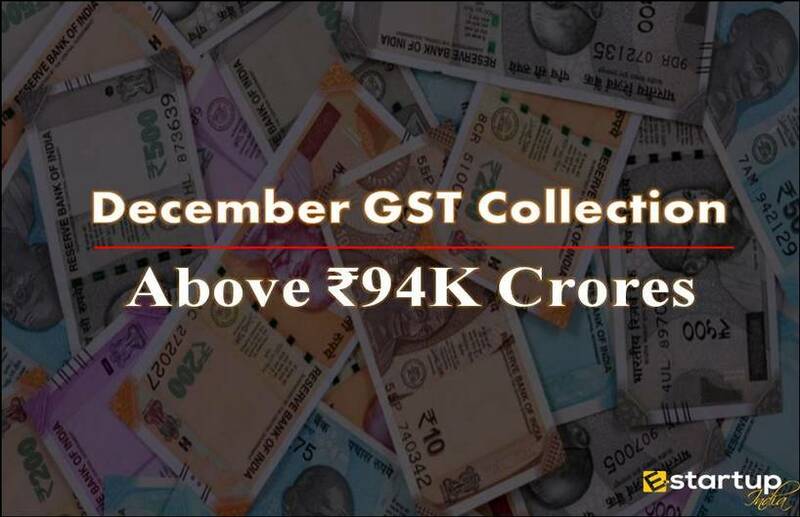 The whole nation is aware that this is the introductory year of the GST regime in India. 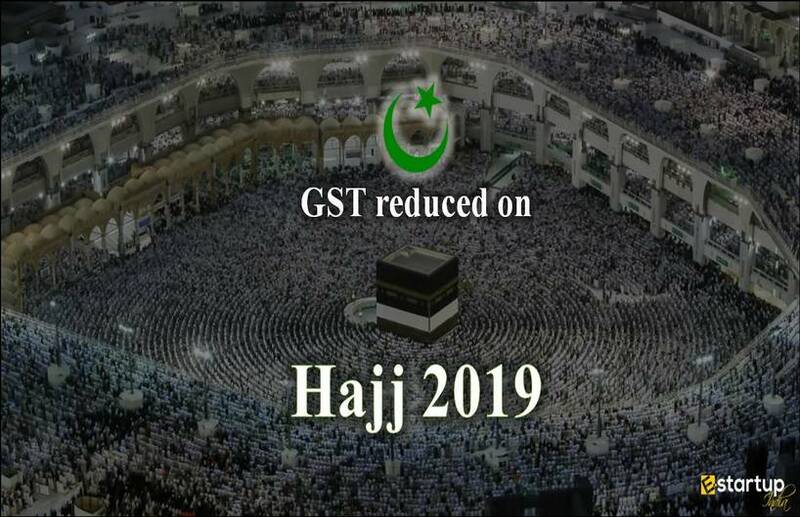 It is truly unquestionable that all those taxpayers who are having a GST registration in India are about to file their annual returns under GST through the FORM GSTR-9. 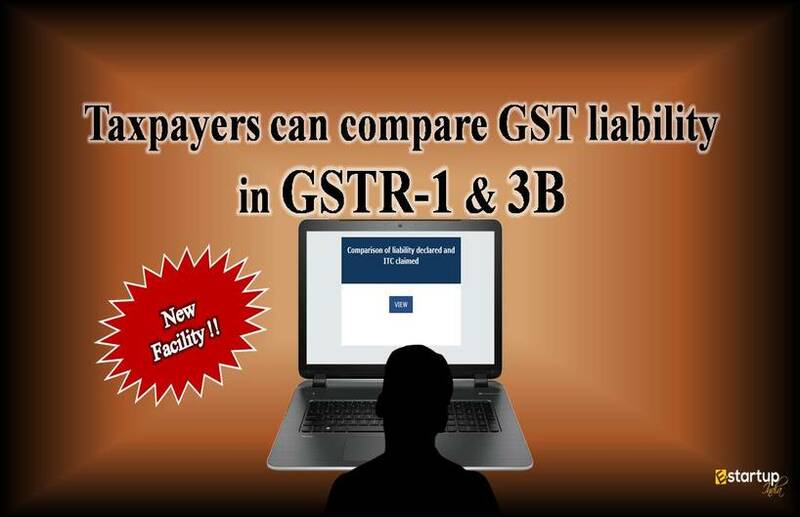 Nonetheless, these faults can be easily prevented, by learning the elementary rules of annual GST Return Filing. 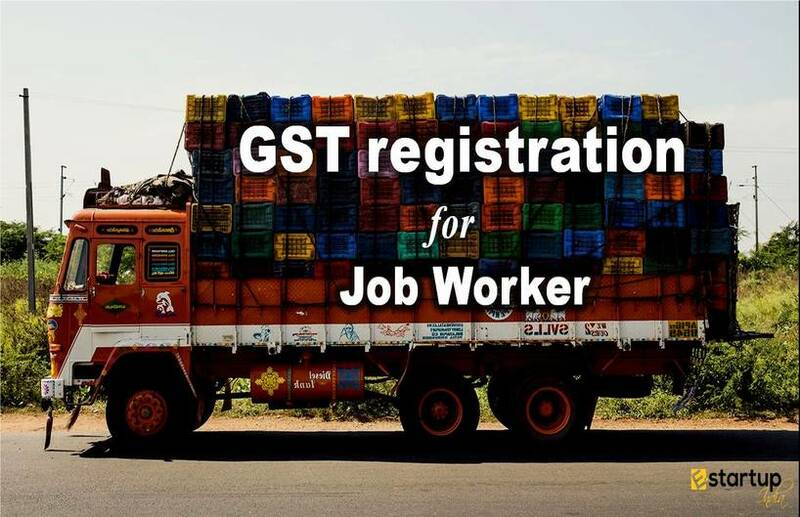 As of late, a lot of doubts have arisen from the general taxpayers having GST registration on various stages of filing the GSTR-9. 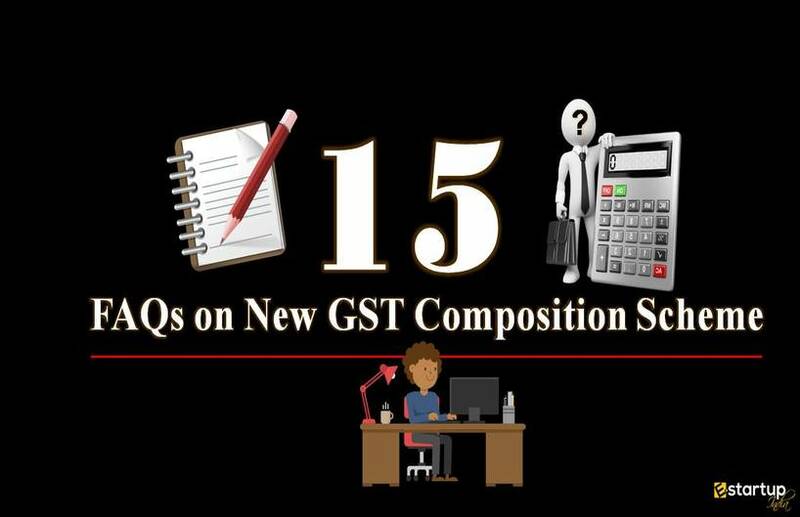 Given below are 15 most Frequently Asked Questions on the concept annual GST Return filing, including those focusing on the GST Tax audit. 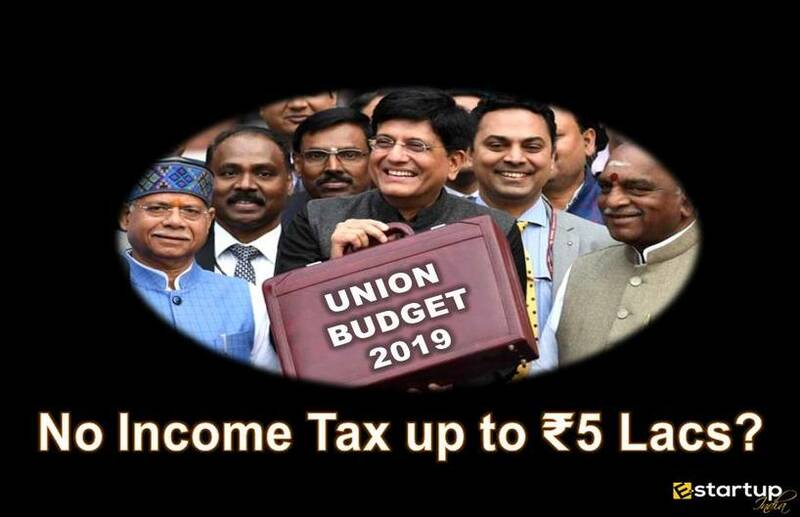 These will certainly enable the registered taxpayers to easily fulfil the most crucial compliance in their first session of GST tax assessment. 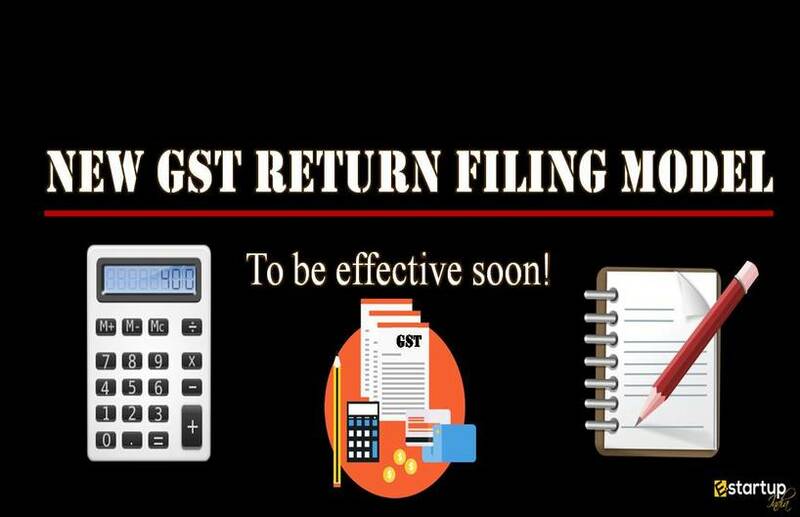 #1. Who shall fulfil GST Annual Return filing as per GST laws? Guidelines and specifications for the filing of Annual GST return hereinafter referred to as GSTR-9 are governed u/s 35(5) and 44(1) of CGST Act 2017. #2. 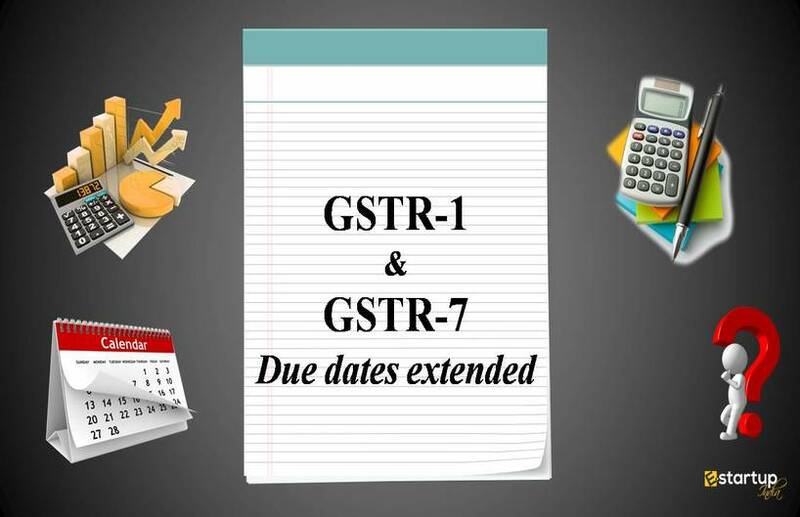 What is the due date to record the GST Annual Return? 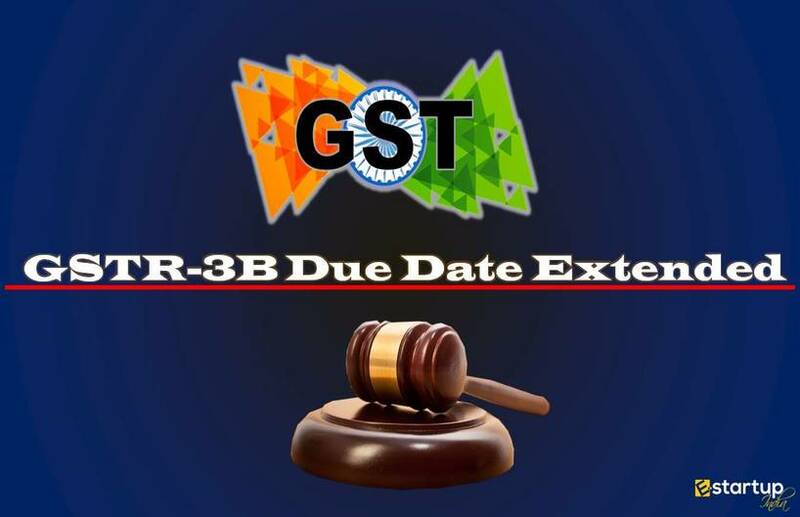 All taxpayers having GST Registration shall furnish the GST Annual Return through FORM GSTR-9 or on before the 31st of December of each accounting year. 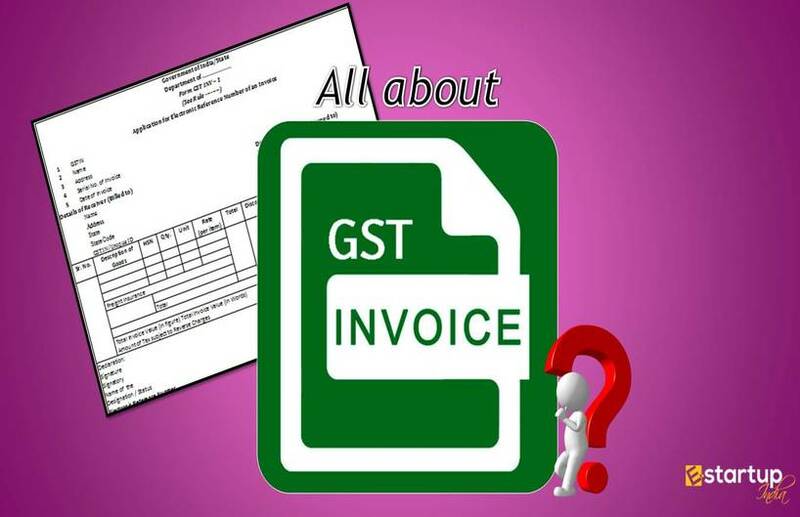 #3. Who is subject a GST Tax Audit? Other such reports as required. #4. How to fulfil annual GST return filing in case of a Tax Audit? 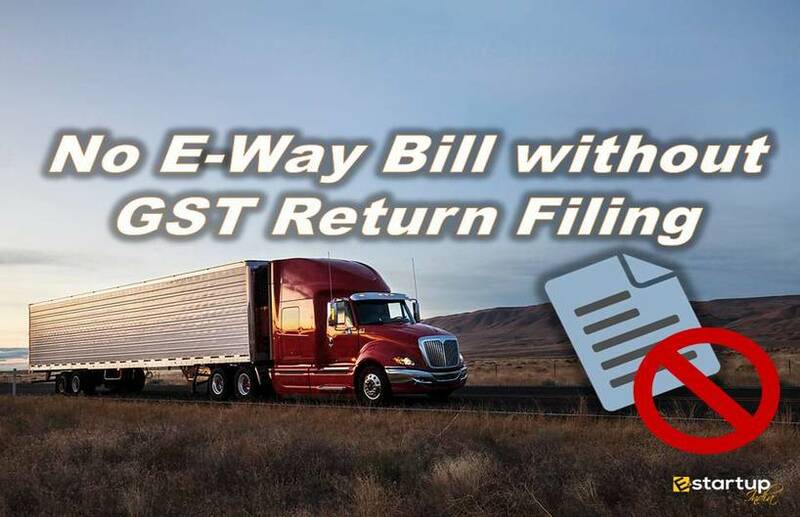 In case the taxpayer is subject to GST audit, his annual return must be filed through FORM GSTR 9C, also called the annual audit form. #5. 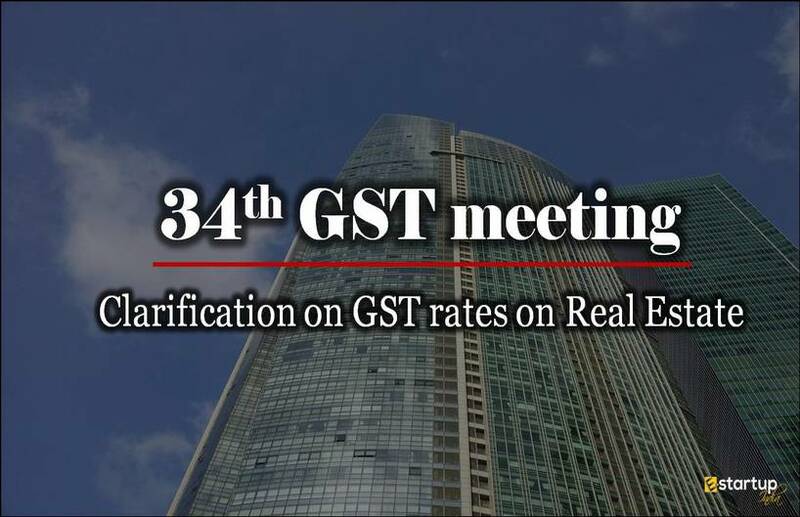 What is the Reconciliation statement in GST Audit? 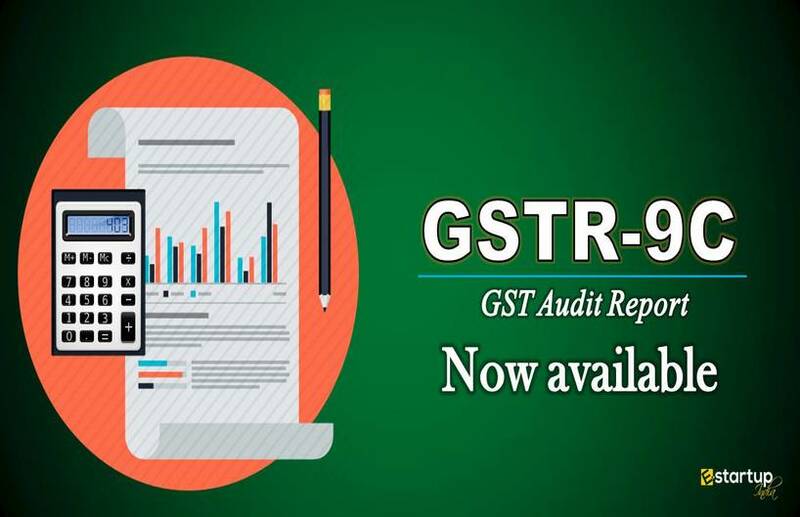 Apart from the annual audit FORM GSTR 9C, the taxpayer is also supposed to furnish a reconciliation statement alongside the GST audit report. 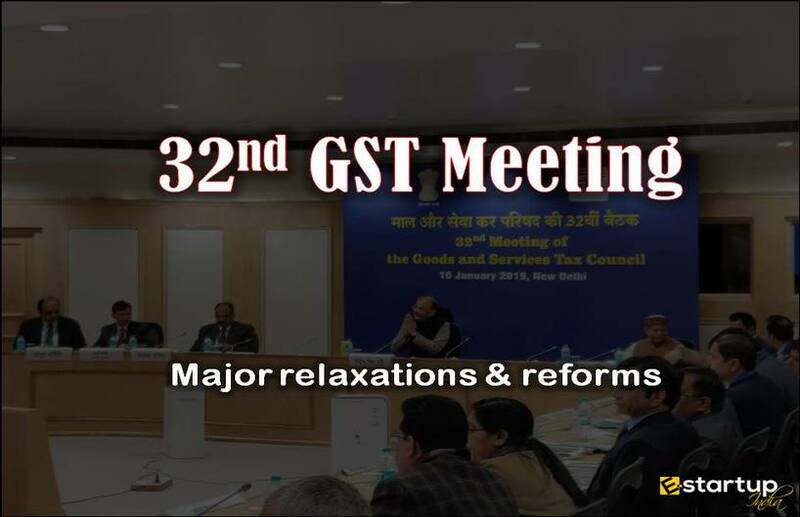 Reconciliation statement is the additional document mandatory along with the GSTR 9C, which authenticates the reconciliation of the information as per the books of accounts and information as entered in the GSTR-9. 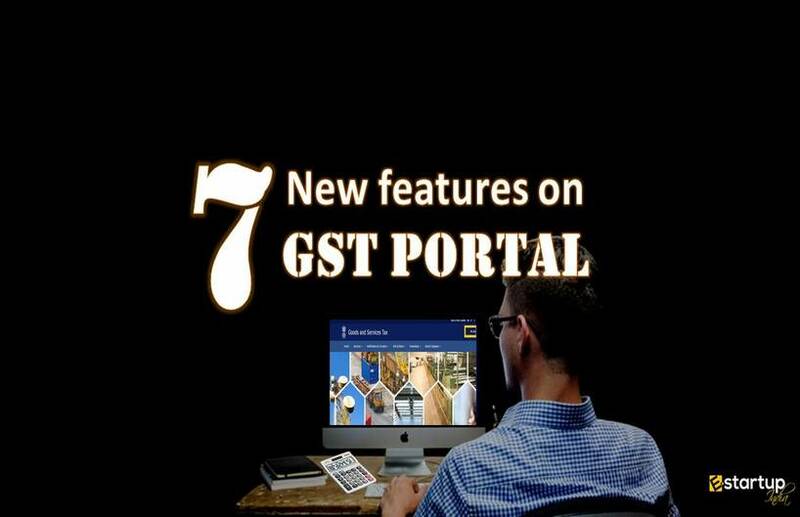 #6. Who is supposed to file GSTR-9? 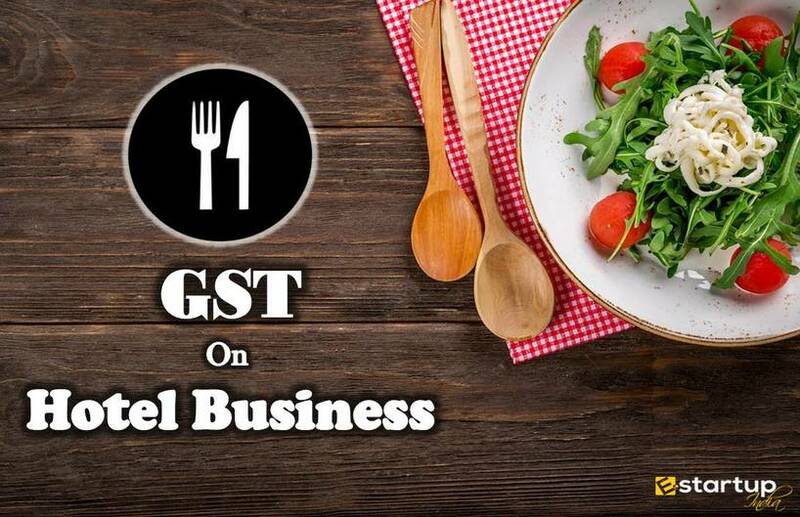 According to the provisions of Section 44(1) of CGST Act 2017, all individuals having a GST Registration will be required to file the GSTR-9. Irrespective of the Annual Turnover, every registered person should undergo the complete annual GST return filing procedure. 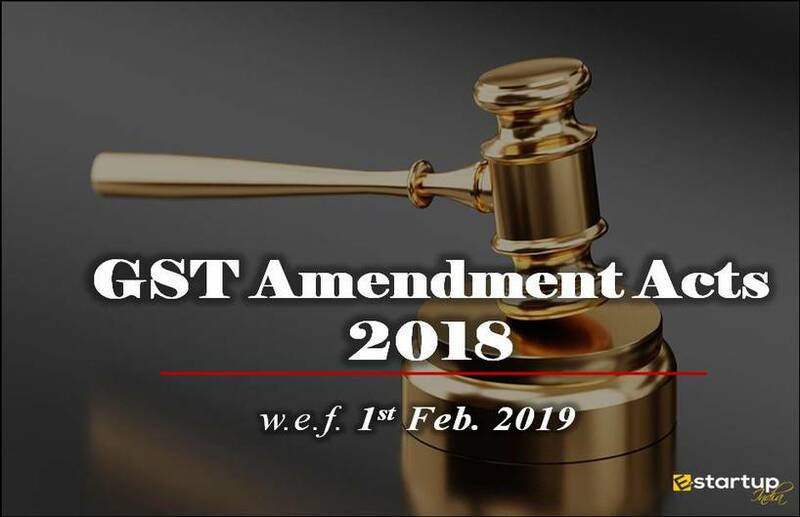 #7. Who is not supposed to file GSTR-9? #8. Whether GSTR-9 should be filed even in case of Nil return? Indeed, all persons are supposed to file GSTR-9 regardless of their Turnover. 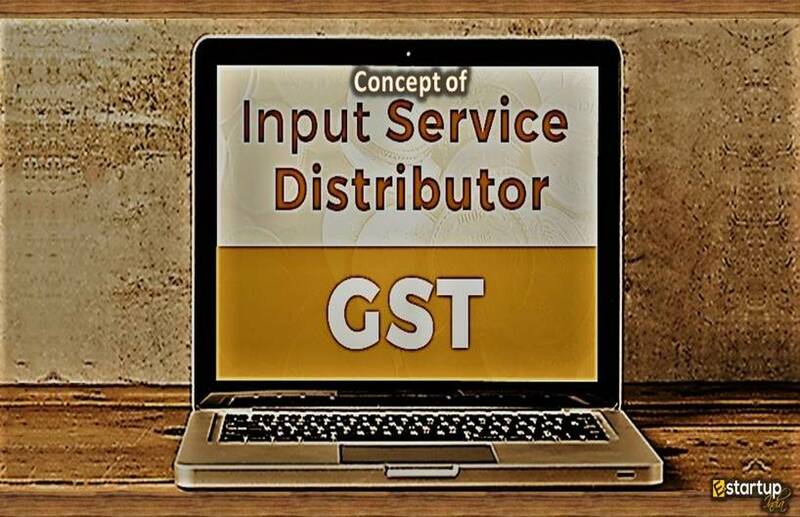 In any case, if there should be an occurrence of Nil Turnover, option to file nil annual GST Return on a single click might be available shortly. #9. Do we need to enter the transactions before July 2017 into GSTR-9? 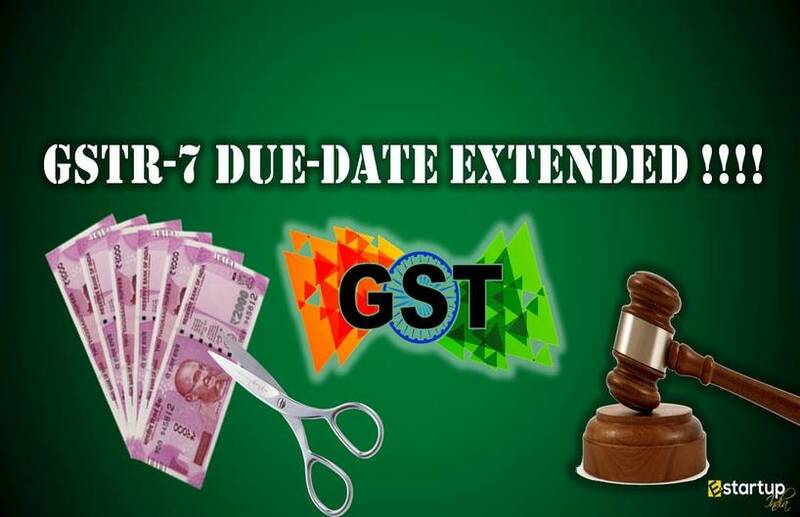 No, GST department has clarified that just the details pertaining to the period July 2017 to March 2018 are to be considered while filing of in GSTR-9. 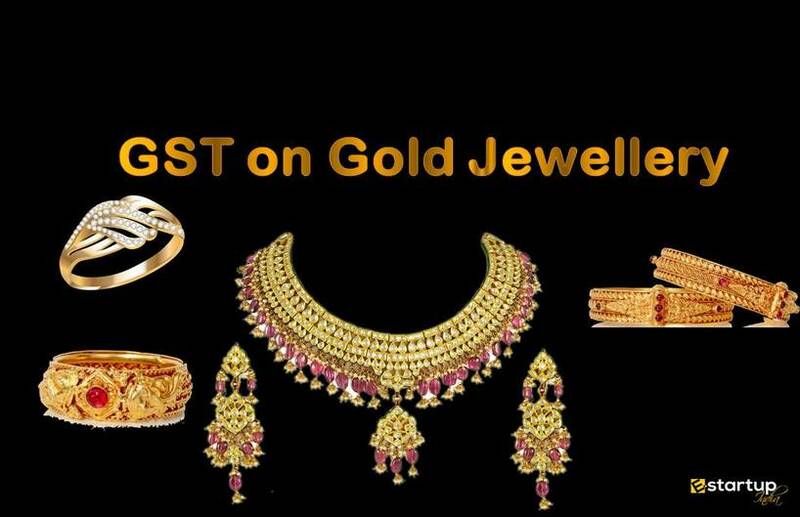 The transactions preceding the beginning of the GST regime in July 2017 are to be neglected. #10. 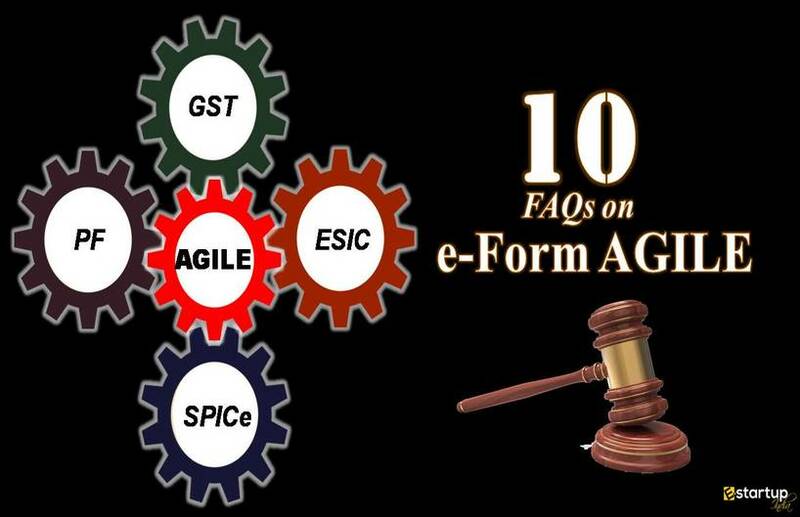 What is Form GSTR-9A? 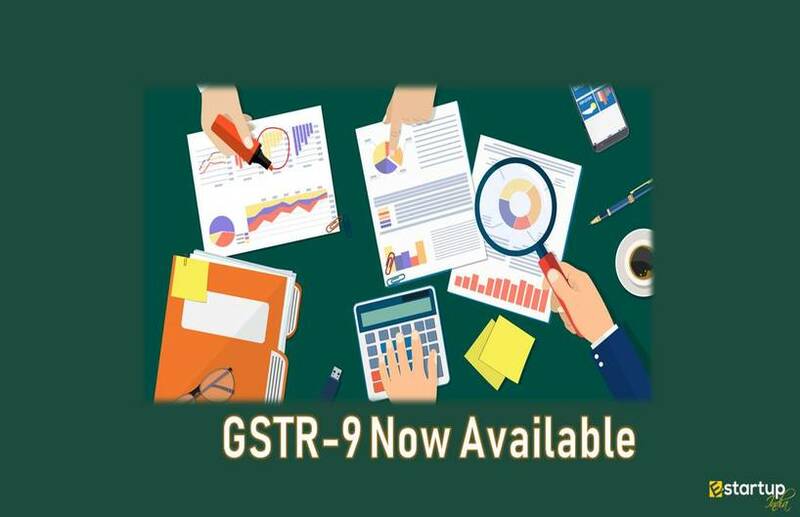 GSTR-9A is the Annual GST return that is to be those persons having GST Registration under the composition scheme u/s 10 of CGST Act 2017 whenever amid the financial year. #11. How to determine the threshold limit for turnover of an alcohol supplier? 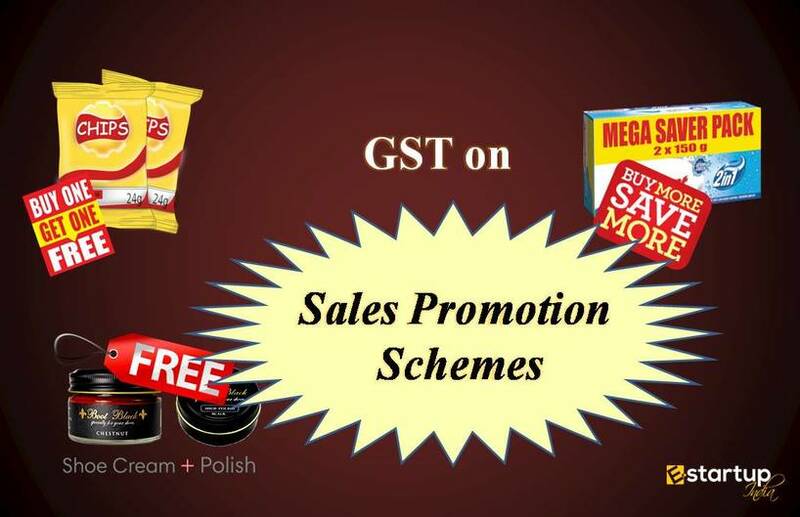 Section 9(1) of CGST/SGST Act and Section 5(1) and 7(1) of IGST and UTGST Acts 2017 respectively prohibit liquor from the ambit of GST. If both these sections are read together, we conclude that Alcoholic drinks are subject to exempt turnover. 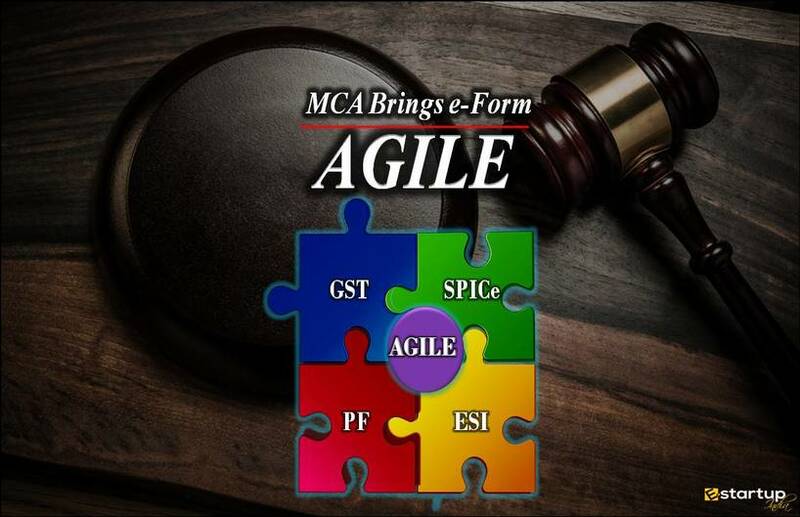 However, since aggregate turnover also includes the exempt turnover, the value of the alcohol to be considered while calculating the threshold of ₹2 crores. #12. 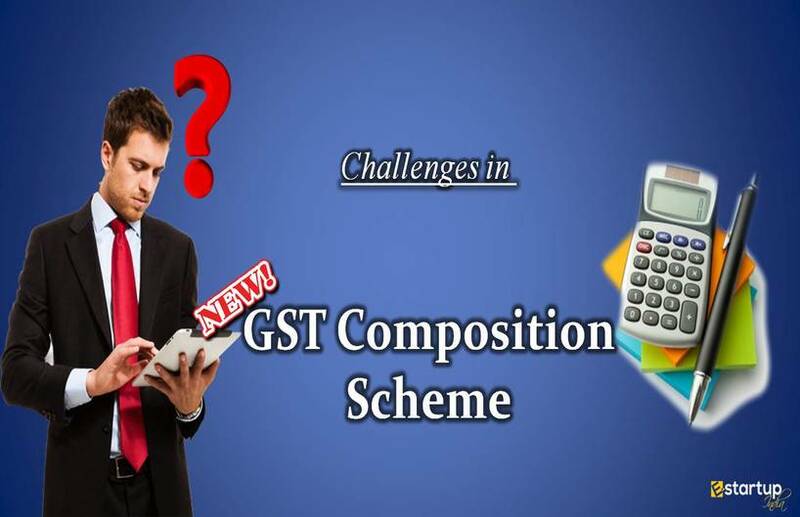 Whether the CA conducting the GST audit must be a GST practitioner? As a matter of fact, The GST laws do not empower a GST practitioner to conduct a tax audit u/s 35(5) of CGST Act 2017. 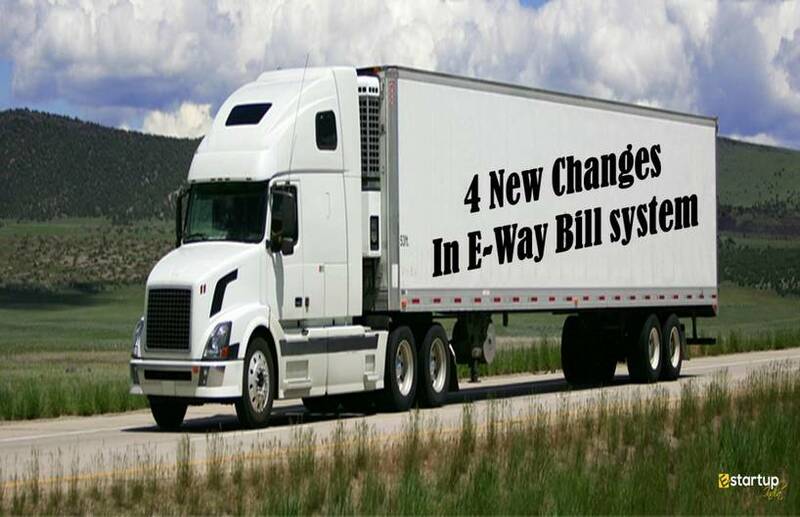 The power to audit has been delegated only to a Chartered Accountant or Cost Accountant. 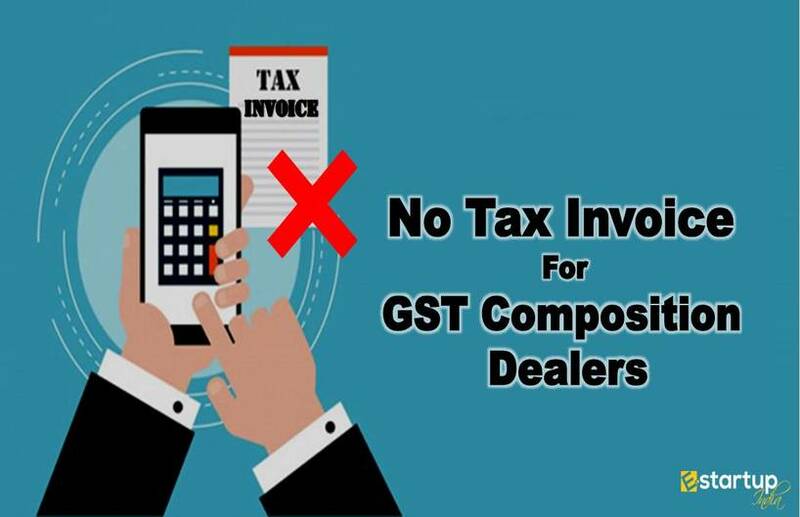 Hence, a Chartered Accountant is not supposed to be registered as a GST practitioner for the purpose of filing GSTR 9C and tax audit. #13. How to compute aggregate turnover in case of stock transfers between 2 states? 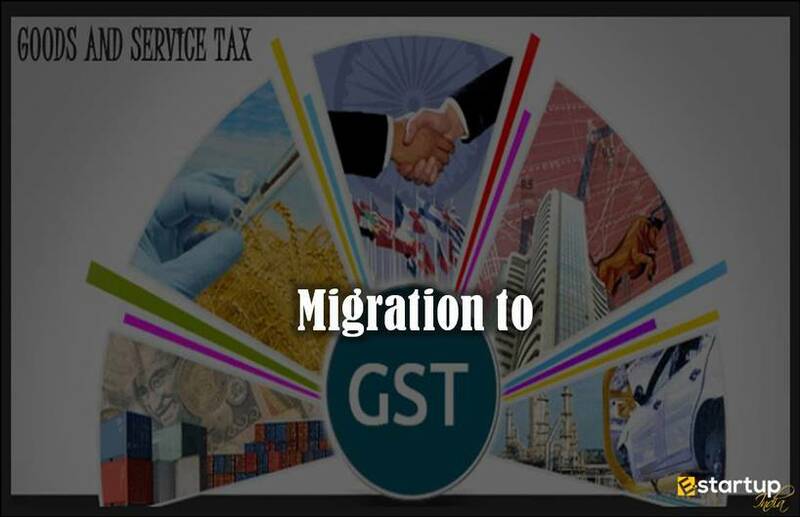 As per the Section 2(6) of CGST Act 2017, the aggregate turnover also includes ‘inter-state supplies of a person having single PAN’. 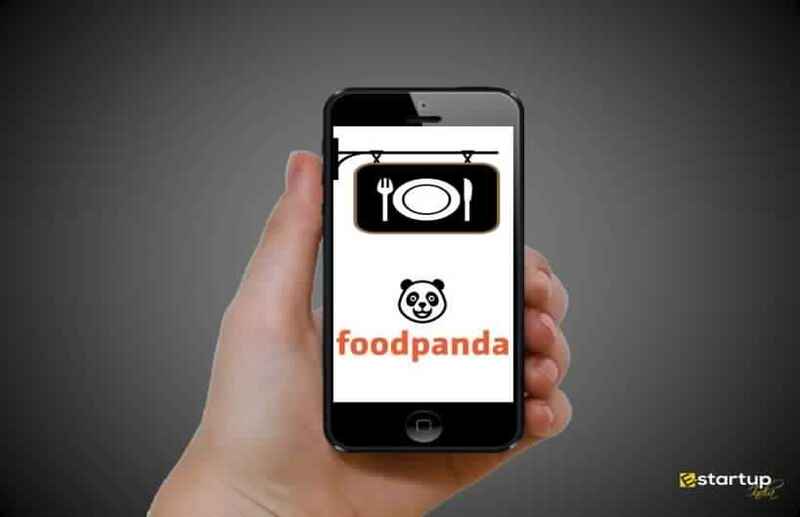 Accordingly, stock transfers from one branch located in a state to another branch located in the other state will be considered while computing the aggregate turnover. #14. How to compute aggregate turnover in case of intrastate stock transfers having one GSTIN? 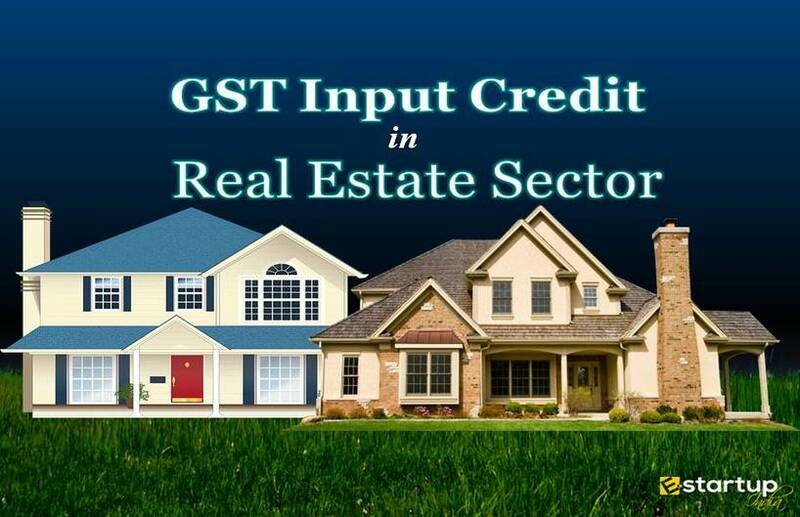 As per the GST laws, the term ‘aggregate turnover’ does not include stock transfers within a State (and single GSTIN) for determining the threshold limit of turnover. 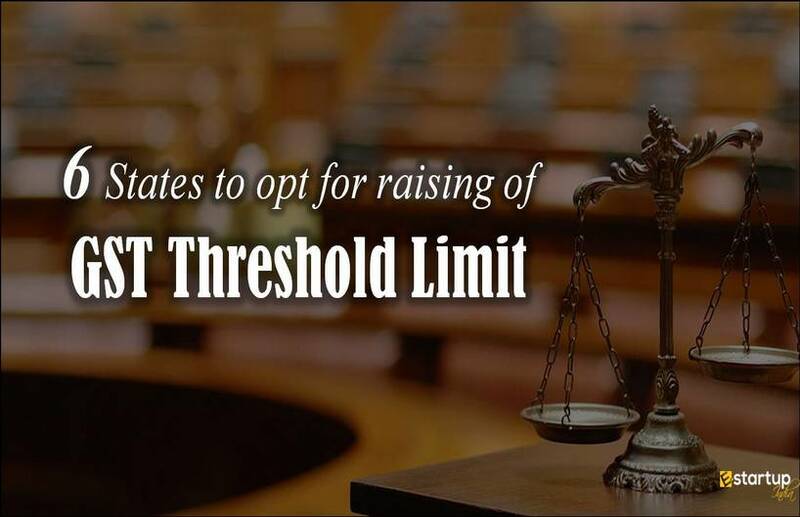 However, in case of multiple GST registration, within a state, stock transfers across various branches shall be included for computing threshold limit of ₹2 crores. #15. 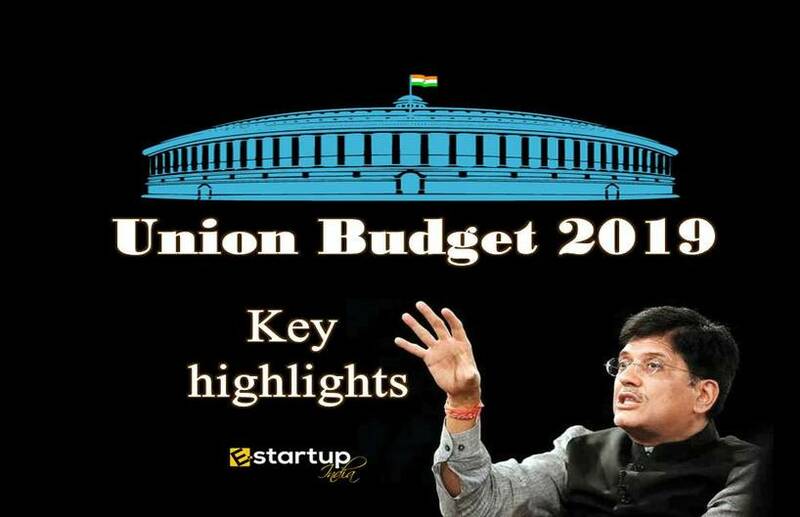 What if the GST tax audit not done? 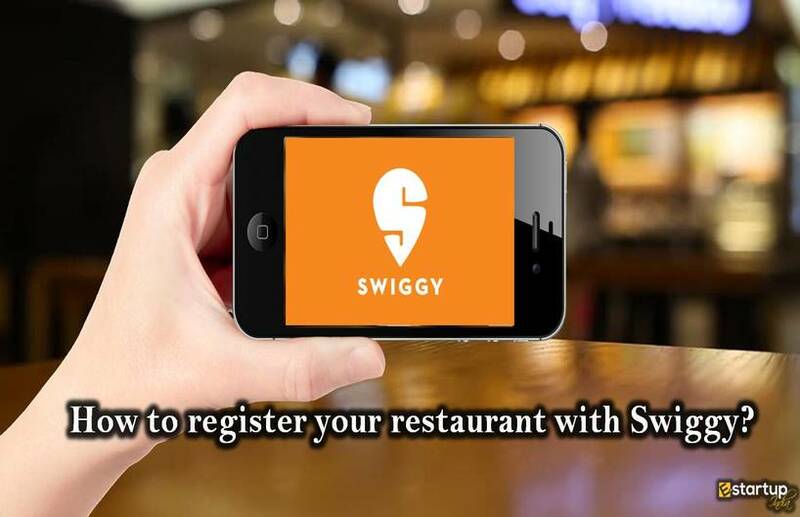 Provision of a late fee of ₹100/- per day (separately under CGST & SGST Acts) shall apply. 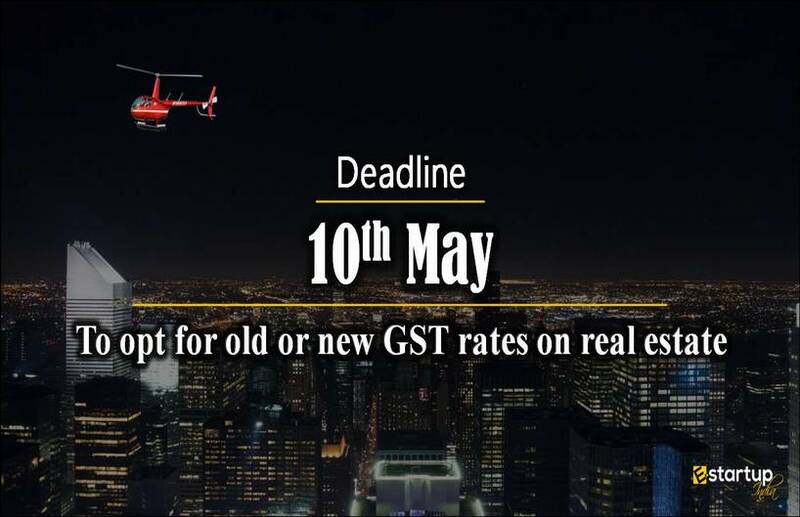 The late fee is extended to a maximum amount of 0.25% of the turnover each under CGST & SGST Acts. 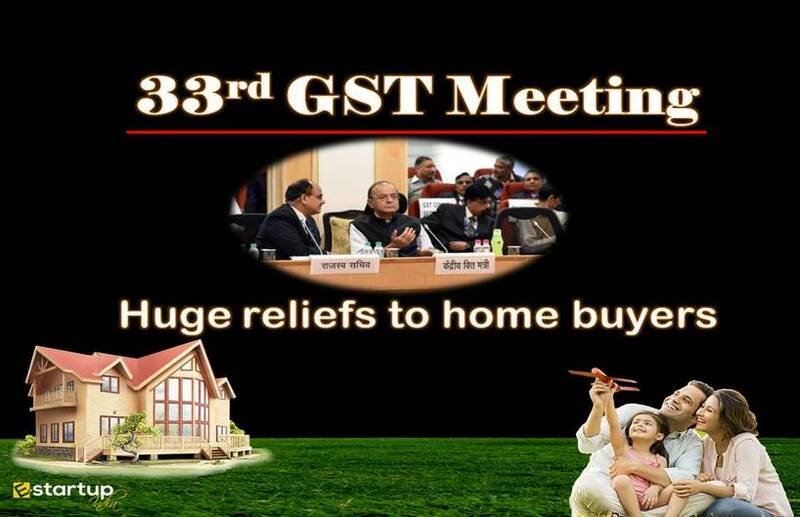 Hence, it is advised to timely fulfil the annual GST return filing to avoid the late fee. 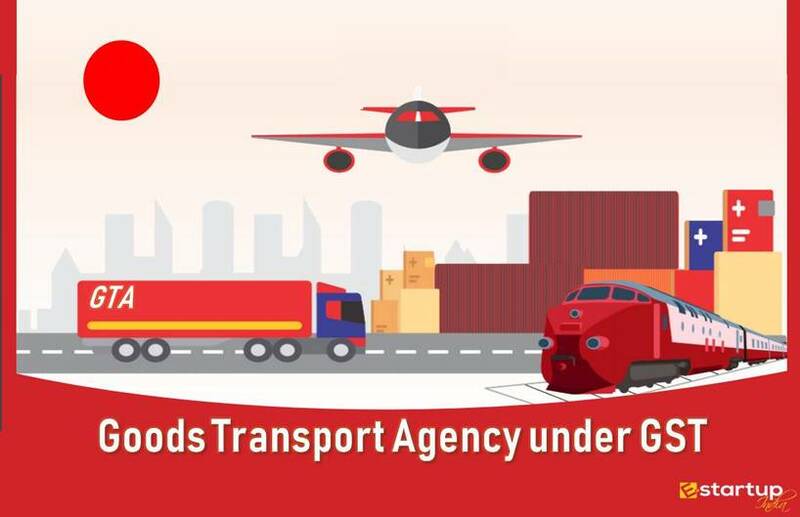 If you need any sort of assistance regarding GST registration or GST return filing procedure, feel free to contact our business advisor at 8881-069-069.